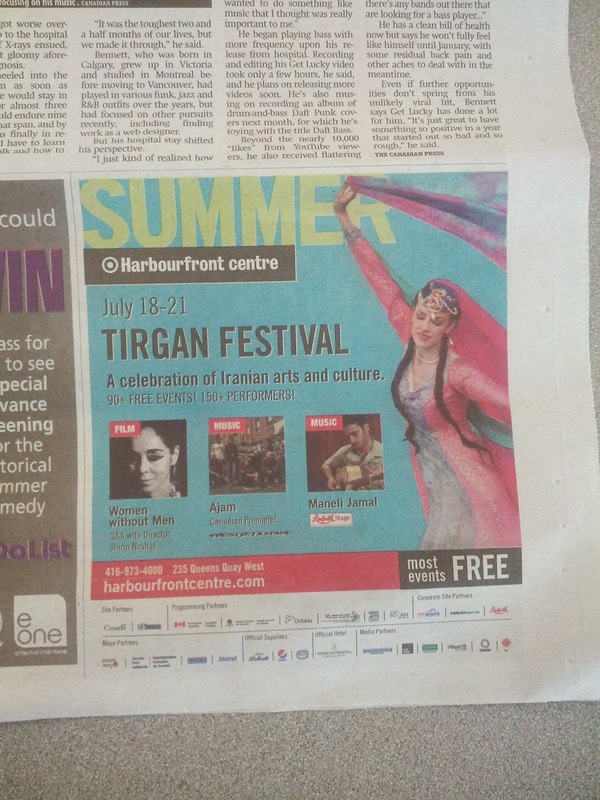 There is an advertisement in today's newspaper to remind you of one of the biggest Persian celebration in Toronto, Tirgan. 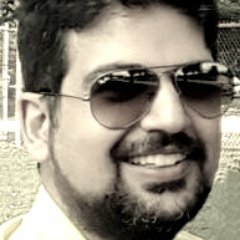 It is a bi-annual festival in Toronto, Canada. Tirgan celebration is an old ritual among Zoroastrians in Iran and Persians. You can find more about Tirgan here (in English) and here (in Persian). In Persia (Iran), each month consisted of 30 days and each had its own name, i.e. 30 different names. In the occasion that the name of the month and name of the day coincides, celebration in the name of that day / month would be held. Thus, there were 12 celebrations like that throughout the year. Tir is one of those days and the celebration of Tirgan is held on the 10th of Tir month every year. Mark your calendars for July 18 to July 21 if you are in Toronto and visit Harbourfront Center to enjoy Persian style entertainment and learn more about one of the oldest cultures still surviving around the globe. 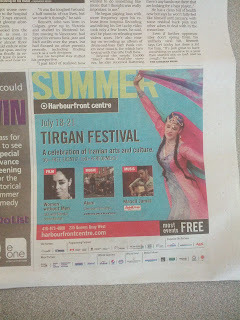 You can find more about Tirgan Festival and lots of their free events at Tirgan.ca.